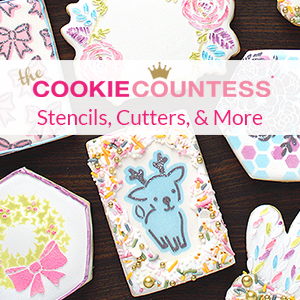 When it comes to decorated cookies, there’s no right or wrong way to approach a design. 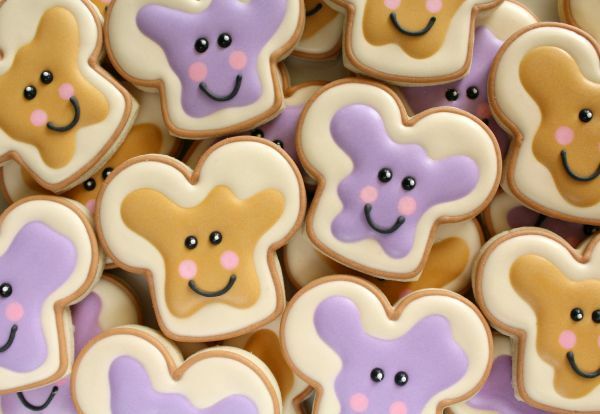 These peanut butter and jelly cookies are the perfect example. I’ve made peanut butter and jelly cookies before, but this time I needed something a bit smaller, so, I took an entirely different route. I’m sure it won’t surprise anyone to learn that I own a mini-toast cutter. I found it in a Christmas play dough set from Target last year and justified my purchase as stocking stuffers for the kids. Long story short, I paid way too much for the thing. 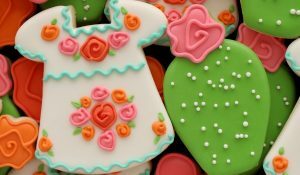 The initial plan was to then use my over-priced cutter to make these cookies, but when it came time to bake, it was a too “mini” for what I had in mind. So, I used a dog bone instead. You can save time by cutting the dog bone in half, but for some reason, I was dead set on a rounder base. I’ve forgotten why it was so important now, but I ended up doing twice the work (my specialty) and trimmed the bottom with a moon cutter. As always, I encourage you to do as I say, not as I do, and make life easier by letting the little things go. 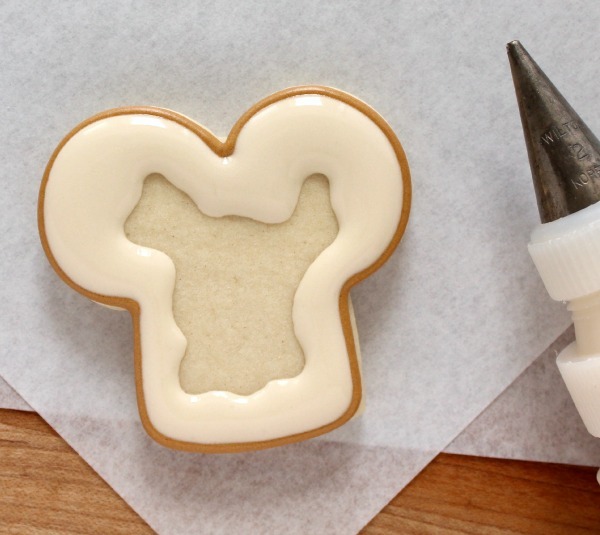 Begin by outlining the cookie with a #3 tip. 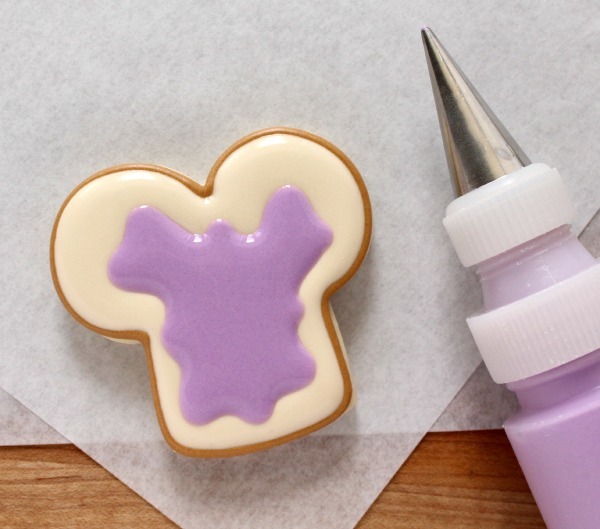 Next, use ivory icing to flood the area closest to the outside border, leaving an opening in the center for “jelly”. Be sure to work carefully and not overfill because in this case you want the brown outline to show. 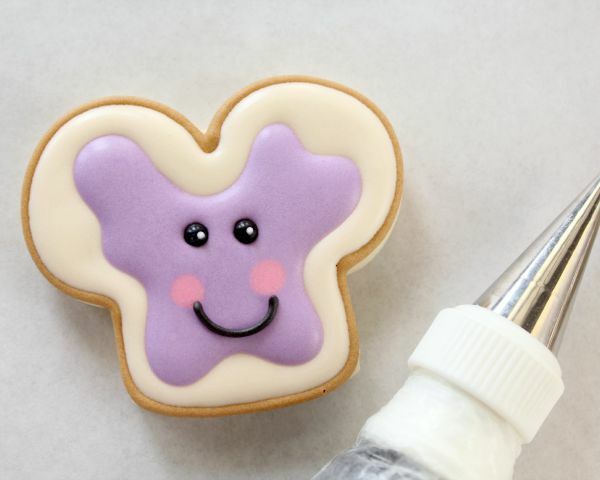 Let the ivory icing set (allow a little extra time if your icing tends to bleed) then fill in the center section with purple flood icing. 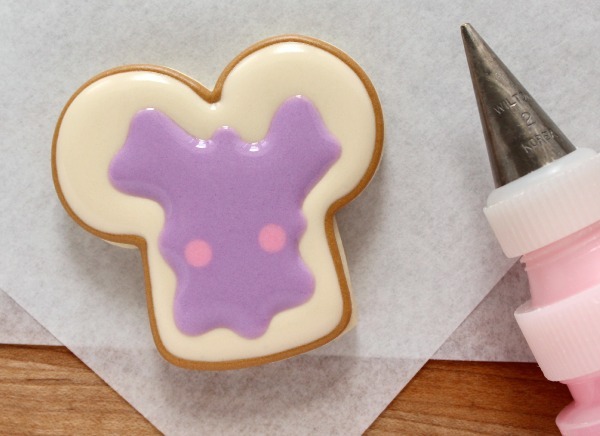 Immediately drop two pink dots into the wet icing. Then, quickly use tweezers to quickly add sugar pearl eyes. 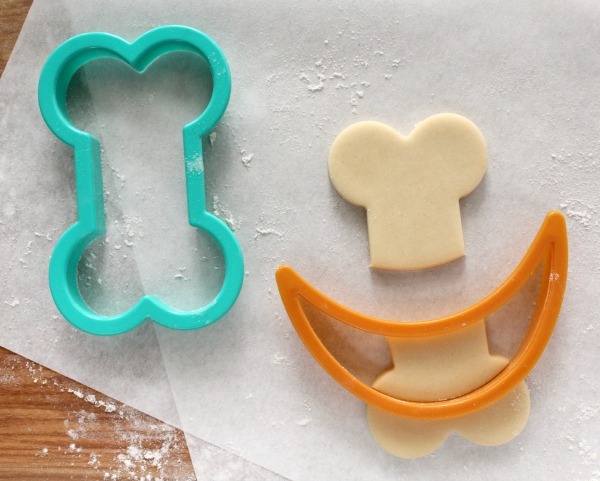 Give the cookie time to dry (this can take anywhere from four to twenty-four hours depending where you live) then use a #1.5 tip to pipe on a sweet little smile. 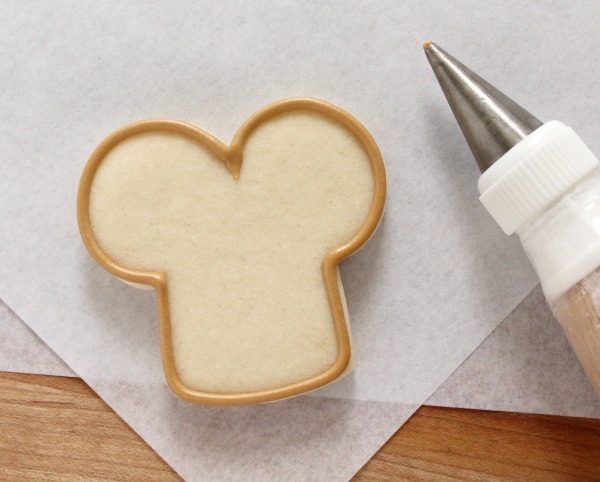 You can also use a toothpick dipped in white icing to add a little highlight, if you like. 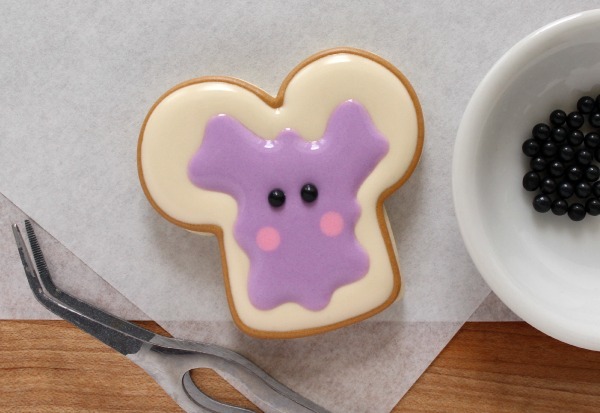 To make peanut butter toast, follow the same steps as above but substitute tan flood icing for the purple. Holy cuteness, right? And remember, almost anything (even poop) is cute when it smiles. Just to cute! Love them. Me encanta!!! además de lo lindo que es, el poder darle más utilidades a un mismo cortador. Sweet Callye! You once more took it to the top! Loved the Periscope Q&A last Sunday! All my love and admiration from Guadalajara, Mexico! Those are SO cute! 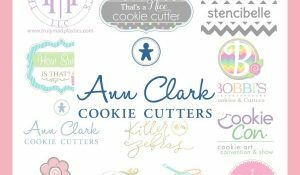 I wish I was that creative with coming up with shapes with different cutters. You’re so creative! Thanks so much for the great tutorial. Such a great use for a dog bone cutter. 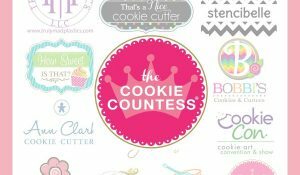 I’m a huge PB&J fan and these cookies are so sweet. Thanks for sharing this tutorial. I very much enjoyed it and always enjoy reading your posts. How can we make the TASTE like PB&J? Love these! The peanut butter colour is too perfect! Its so cute.I love this design.I really want to try these at my shop.. 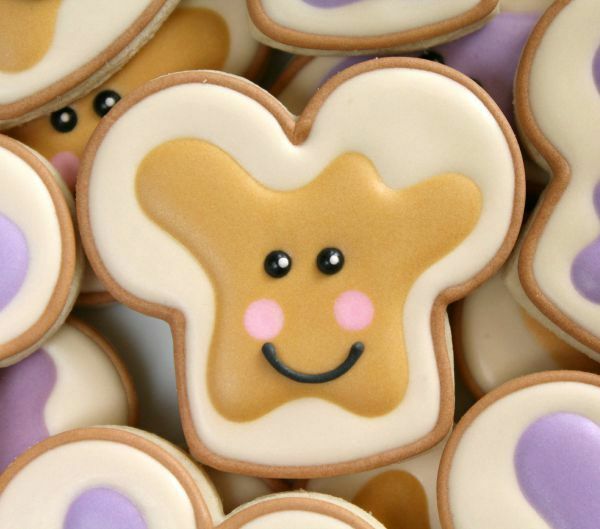 Your cookies are just the cutest thing. I’d have a hard time eating them as they are all like a piece of artwork…lol! 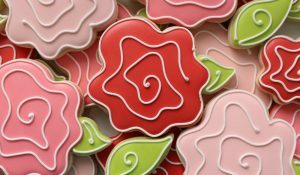 Es hermoso todo lo que realizas me encantan todas tus ideas y quisiera ya comprar tus productos Gracias! Feel affection for this fresh succession and Lucy is adorable as still! 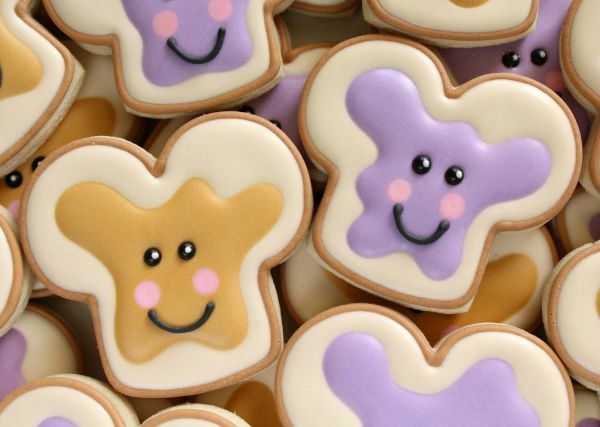 These cookies look yummy! Love peanut butter and jelly and this better version echo wonderful.